This might possibly be the constant question in your mind, whenever an update is released. Another common question is, is there a way to update Kodi without data loss? Don’t worry, in just 5 minutes it will be cleared. We are about to expose an addon, with which you can update Kodi to the latest version in a single click. And it’s a Kodi official addon, so you don’t have to worry about anything, rest assured! 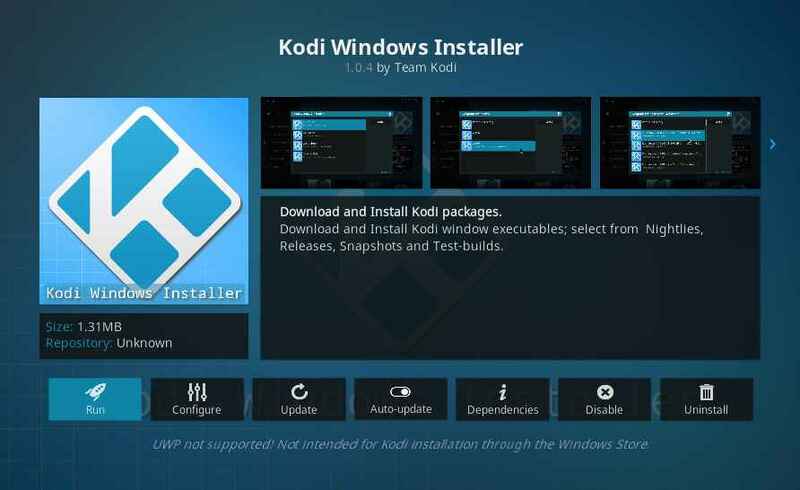 Kodi windows installer or Kodi android installer is an official Kodi addon, which allows the user to install all the latest updates in a single click without loss of data. And the best part is, it takes only a few minutes to update Kodi. If you are using Kodi on firestick, go for Kodi android installer. 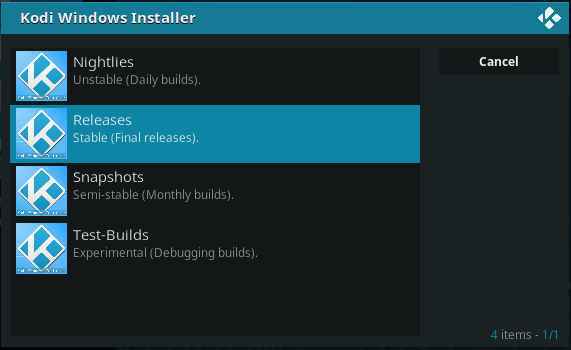 If you are using Kodi on windows, go for Kodi windows installer. 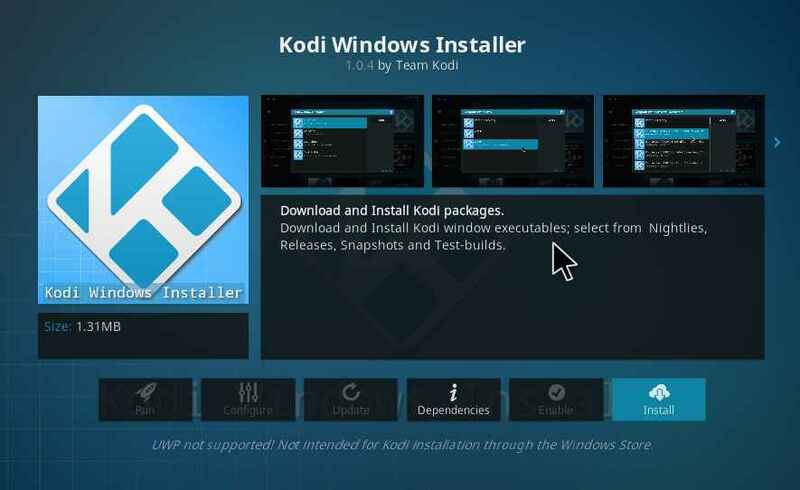 So let’s proceed to the installation of Kodi windows/Android installer addon. Make sure to make a backup before proceeding. In case if you are facing any issue, you can restore your Kodi. 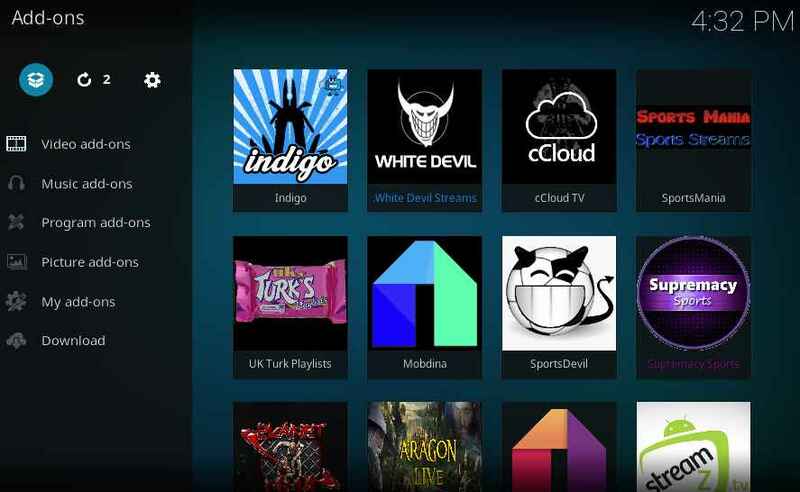 You may use the indigo Kodi addon to make a backup of your existing Kodi. 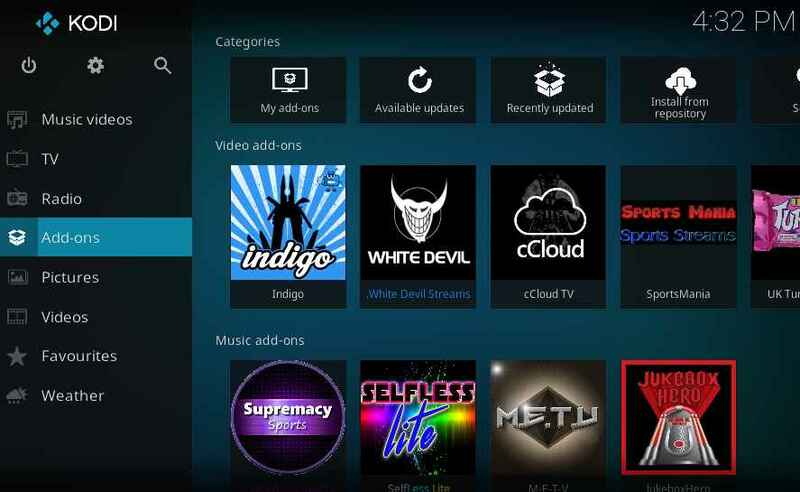 Refer this guide to install the indigo Kodi addon. After installing, Open indigo Kodi addon and go to Backup/Restore > Select a location > Full backup Kodi. Now you can proceed to the further steps. 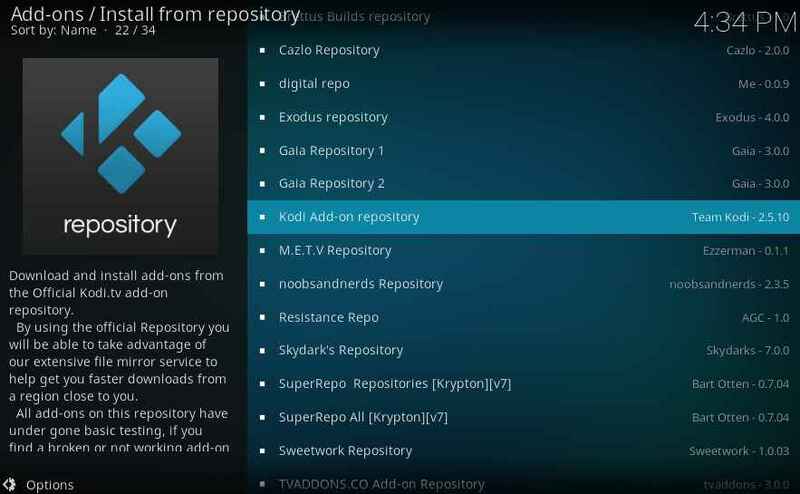 And select Kodi addon repository. 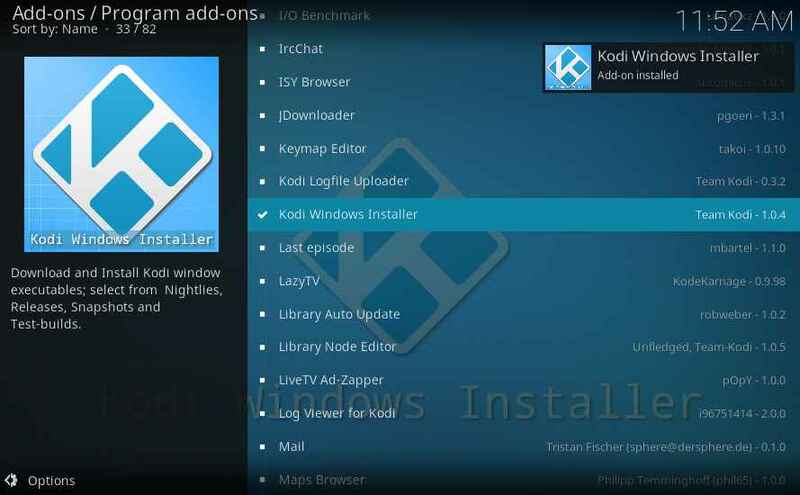 From the program addons, select Kodi windows installer addon. Open the windows installer addon from the information page. Now select “releases”. Because it contains stable releases. Now a downloader window will appear. It will download all the necessary files. Once the download is complete, Kodi installation windows pop up. 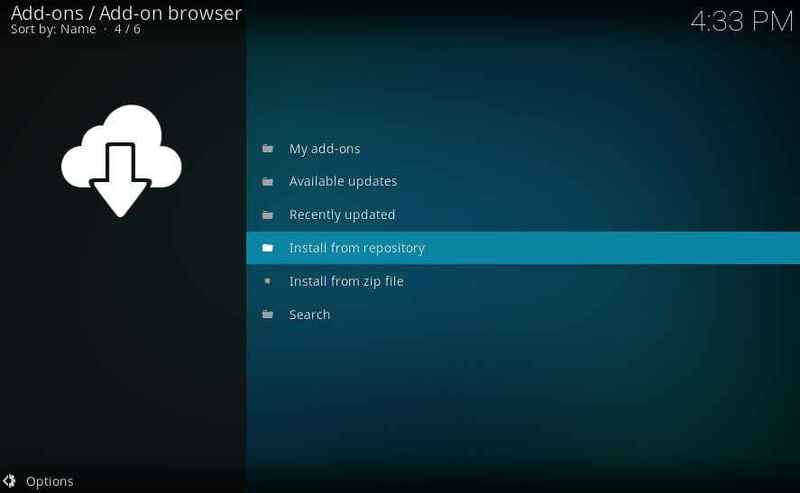 Follow the on-screen procedure, to update Kodi. If it asks for confirmation click YES. In the end, check Run Kodi option and select Launch. Now your Kodi will be updated to Kodi Leia beta version. It will look something like this. Now your Kodi has been updated to the latest version. This method works on all the devices. So you don’t need to remember separate method for each and every device. 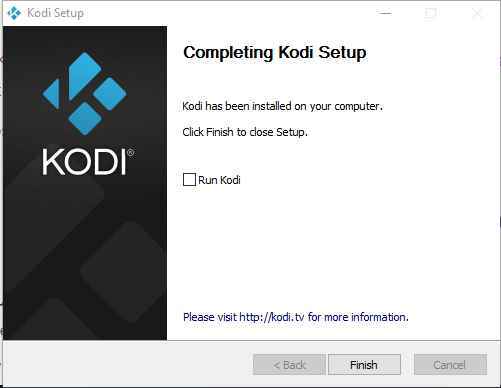 If the update is failed or stopped due to some technical issue, uninstall Kodi. And you can reinstall Kodi and restore the contents via indigo Kodi addon. Since we are updating Kodi internally, all the user data will be the same. That means all your data will be in the same location. Only software is updated. That’s all about Kodi installer addon. If you are facing any issue during installation, let us know via comments. We would be glad to help. Would you like to disable this plugin? 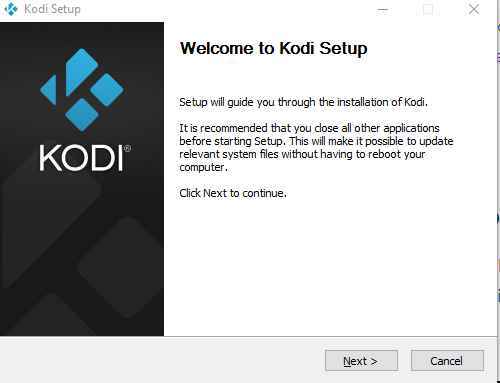 It seems like you are trying to install the developer version of kodi. So that, it’s asking for “universal windows Platform” permission. 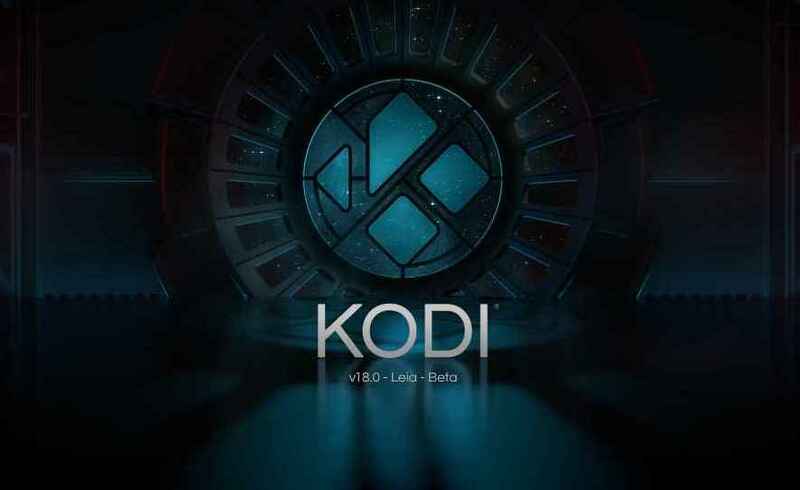 Go to kodi official site and download the latest beta version of kodi 18 from the pre-release tab. And try to install it. If you are still facing the issue, let me know.